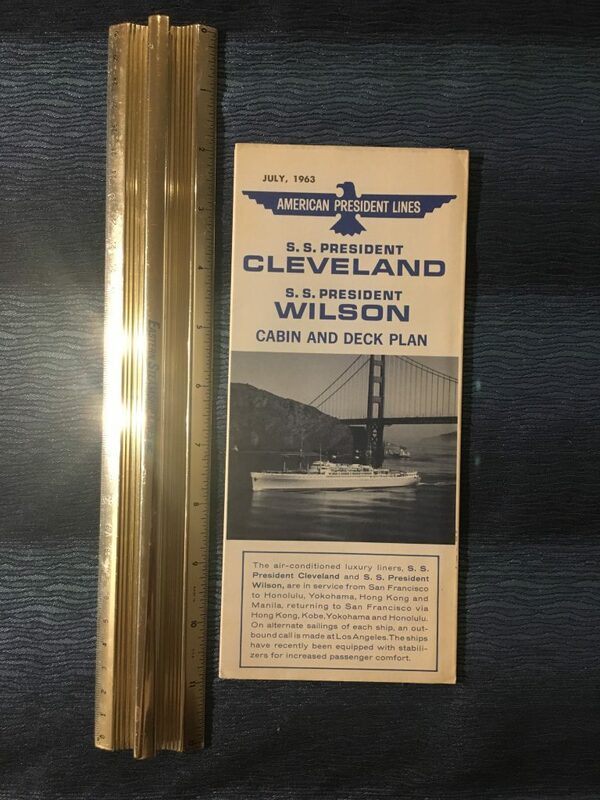 Great plant for these post war sisters … It is detailed and also contains info on the ship and well as interior photos. There is some yellowing to the edges. This plan is dated 7/63.